In Ukraine, more and more people are celebrating St. Valentine’s Day. 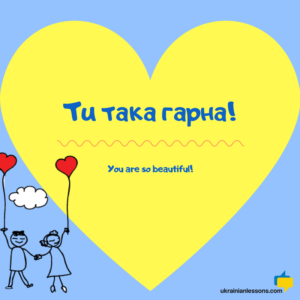 In this post, you will find out how to wish someone a Happy Valentine’s Day in Ukrainian and discover some more Ukrainian romantic phrases you can use on your валентинка – a Valentine’s card. 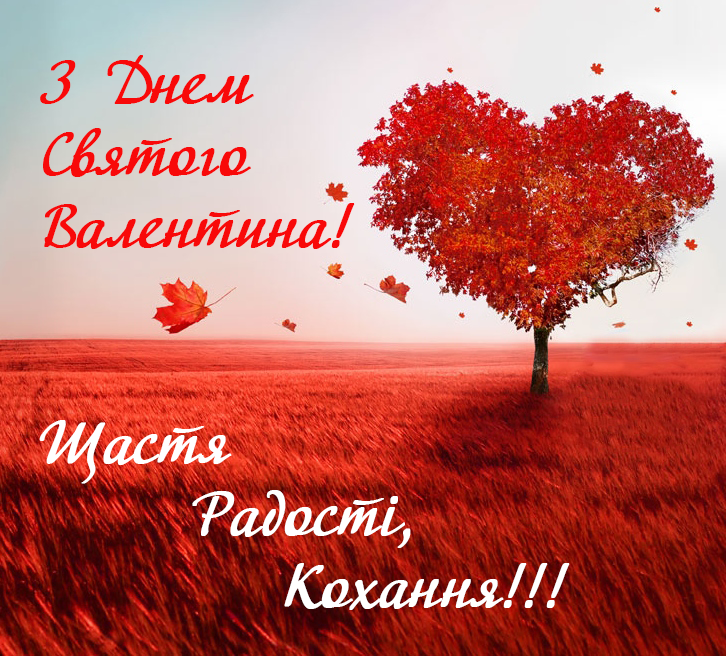 How to Say Happy Valentine’s Day in Ukrainian? This means Happy all lovers day or Happy day of all in love. Since this is not a direct translation from English, your loved one will be impressed with your knowledge of the Ukrainian language. This is the most common way to say Happy Valentine’s Day in Ukrainian. 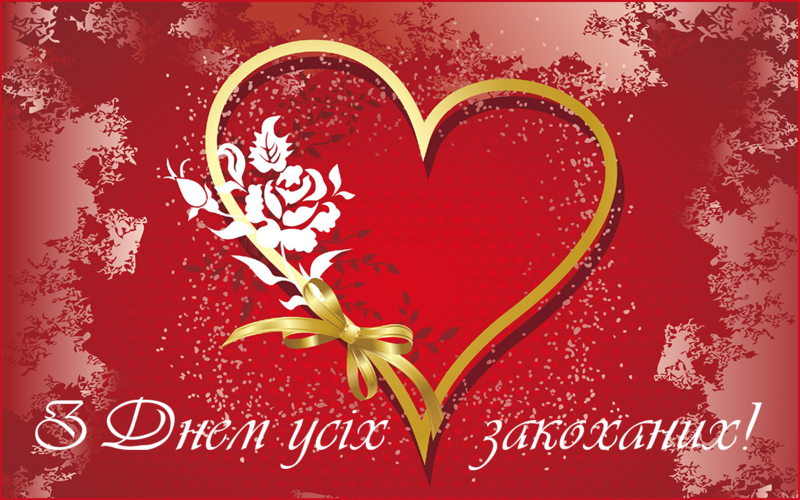 If you want to write a longer Valentine’s message or send someone a Valentine’s card (that we call валентинка in Ukrainian), you may find the Ukrainian romantic phrases listed below useful. These can be used with your romantic partner, family member, or a friend. These are normally used only with your romantic partner. 2. Я люблю тебе! Я кохаю тебе! Я дуже-дуже люблю тебе! – I love you sooo much! Я дуже кохаю тебе! – I love you very much! 3. Я шаленію від тебе. = Я божеволію від тебе. Я шаленію від тебе. = Я божеволію від тебе. – I am crazy about you. 4. Я не уявляю життя без тебе. Я не уявляю життя без тебе. – I can’t imagine my life without you. Check out our list of 1000 most common words in Ukrainian with interactive flashcards. 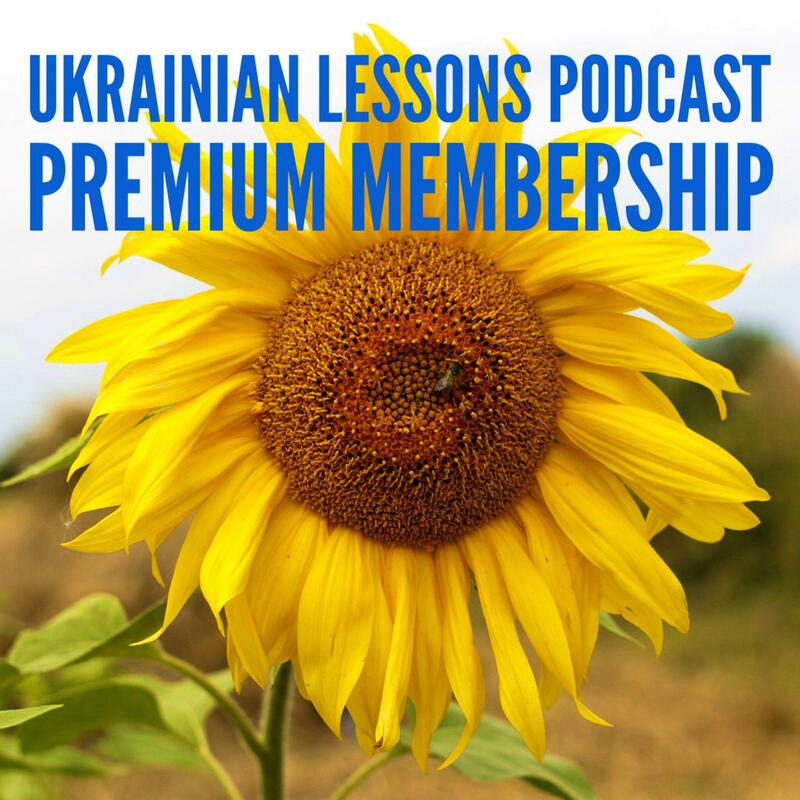 You can also learn Ukrainian step by step wherever you are with our free Ukrainian Lessons Podcast.